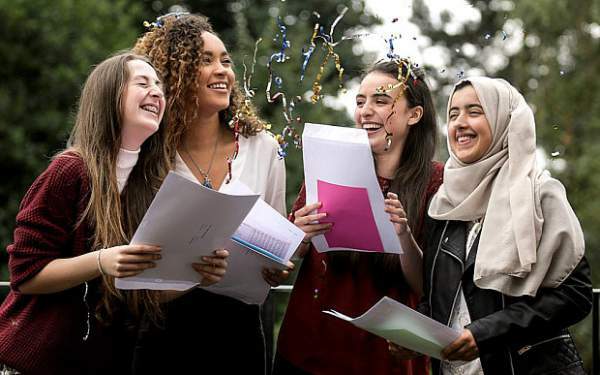 GCSE Results 2017: They were sent to schools yesterday (August 23) at exactly 00:01 am. But, GCSE 2017 result were only visible to the exam office staff and school heads. It’s because it was sent electonically and those who have access to the right systems could view it. It was declared to students today. How To Check GCSE Results 2017? What Happens On The GCSE Result Day? 1 How To Check GCSE Results 2017? What Happens On The GCSE Result Day? 3 If your results are not up to par, some sixth forms and colleges might still accept you and allow you to take your A-levels. Students need to go to their respective schools to check the results in -person. The process of handing out or distribution of results starts at 6 am local time. If you have any query, you can simply clarify it from any of your teacher or a member of the school staff. They will help you out. If you are unable to go, collect, and check them yourself, then you can also request your school to send it to you via other means like email. And if you school approves picking up your result by a close friend or relative, you can ask them to collection it on your behalf. The first provisional result statistics for the year was released at 9:30 am. 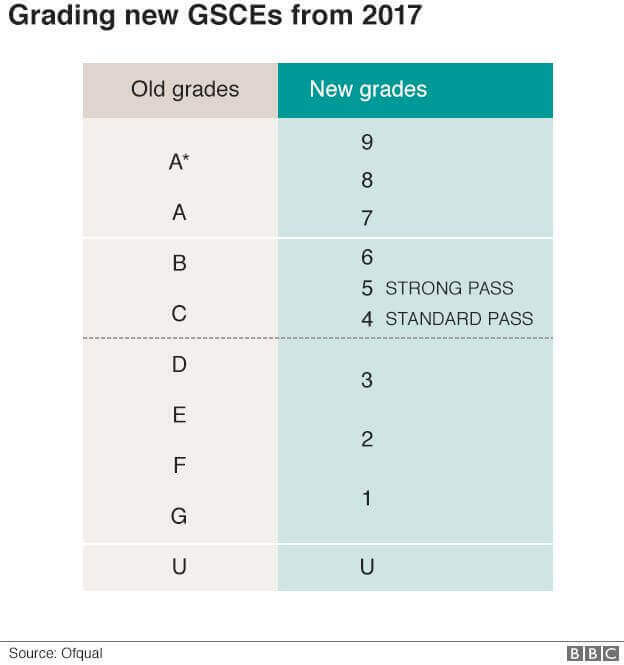 The Assessment and Qualifications Alliance (AQA) released the grade boundaries on its official website with an updated Uniform Marks Scale converter. The average marks across the country were released at 9:30 am after the provisional statistics. If you have any query or unhappy with your results or would like to dispute your marks, you can do so after post results services of AQA have opened at 6 am. It’s almost impossible to achieve perfect GCSE results. But, if you have missed out a grade or two, it shouldn’t mean the end of the world to you. If your results are not up to par, some sixth forms and colleges might still accept you and allow you to take your A-levels. You will need to find the specific school or college which allows the same. And for it, you need to find their exact entry requirements. If you want to re-take the an English or Maths exam, you can do so in November 2017. For other subjects, you will have to wait until June 2018. You can also ask to review your results once again. It usually takes about 15 to 20 days as it all depends on priority. In the worst case when all else fails, you can gor for an apprenticeship to earn a qualification or learn a trade. Update: Result has been declared and pass percentage has dipped due to tougher exams and according to new grading system. Girls have outperformed boys in pass percentage as well as in most of the subjects. Boys have outperformed girls in only four subjects with just 1 point difference or so. They are – Mathematics, Manufacturing, Other Sciences, and Mathematics: Numeracy. Stay tuned to The Reporter Times for more updates.